It's a great house on a perfect location; unfortunately the furniture and the equipments would need some clean and maintenance. Loved it and Jane as always gave us geat service. As always, we are thrilled that you enjoyed your stay! Jane gave us one of the best rentals down on the beach and our stay was fantastic. I love the parking and the location.Thanks again Jane. 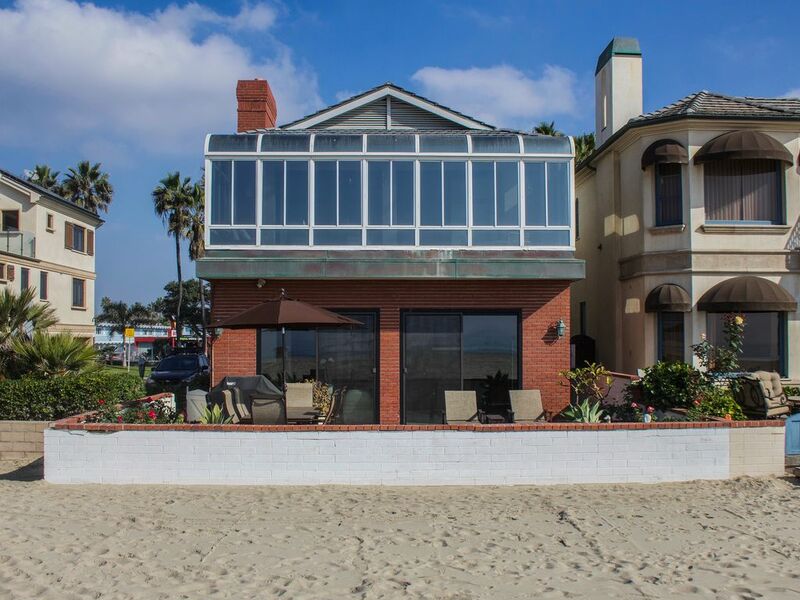 This house is in the perfect location wonderful beach view and access. We had family from Northern California. It slept 9 comfortably. And was big enough we weren't on top of everyone. The three card garage was a huge plus as parking in New Port is never fun. I would definitely stay again. Thank you Burr White. Great location. Really nice to have a 3 car garage. This large house could use more beds and has plenty of space for it. The property is far enough away from the boardwalk craziness which we like. We would come again. Absolutely delightful--except for the noisy construction next door!